Do you rely on online reviews when purchasing a product or choosing a service provider? We do! We really appreciate seeing first‐hand accounts when choosing products to order for the practice, deciding where to eat lunch, and more. Lynnwood dental patients are no different! We hope they choose us ‐ and your reviews of our services could help! 1. Honest feedback helps us give you our best. We want every single one of your visits to be friendly, comfortable, and thorough. If there are areas where we didn’t quite nail it, we want to know! Even if you’ve left us a review in the past, we appreciate hearing from you after each of your visits so we can be aware of anywhere we can serve you better. 2. Your reviews help us recognize areas where we can grow. Reviews can help us learn the dental needs and concerns of our community. This, in turn, allows us to make informed decisions about new technology to offer, which areas of continuing study we will pursue, and even if it’s time to hire additional staff to best serve our patients. 3. Your voice is unique and your opinion counts! We value each and every one of our patients and we really appreciate when we’re able to learn how you feel about your visits! 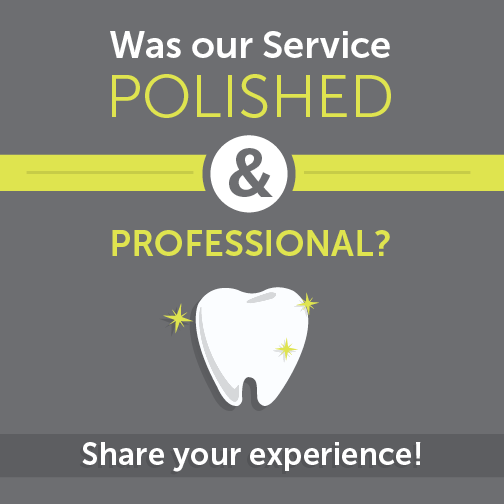 Nothing makes us happier than rave reviews from our family of Lynnwood dental patients! Dr. Martin and the entire team here at Heavenly Smiles Preventative Family Dentistry would like to thank you for your continued trust for your family’s dental care. We look forward to seeing you at your next appointment!